Your Portable Recording Studio. 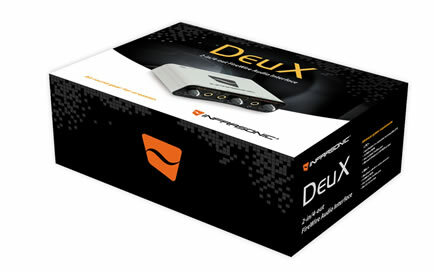 From SIMS Audio , a leading worldwide provider of digital musical instruments, comes a powerful FireWire recording interface for audio recording. 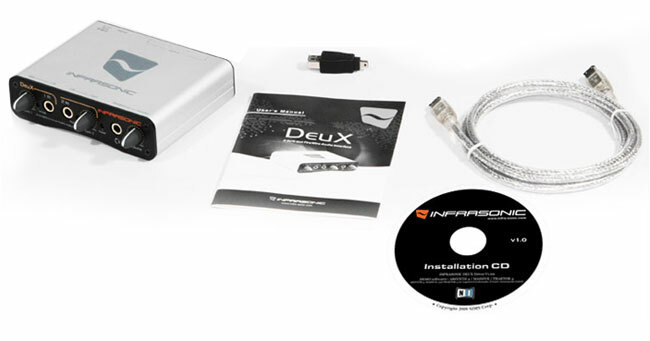 INFRASONIC Deux provides high quality results at reasonable price. It features 2-in and 4-out, small-size, and a rugged aluminum case. 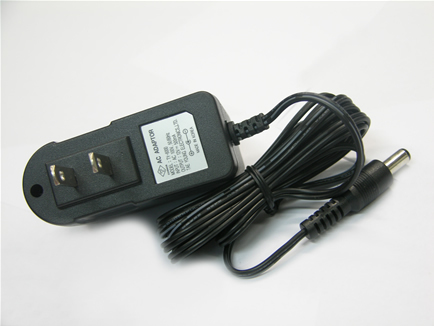 Optional 110v Power adaptor (above). 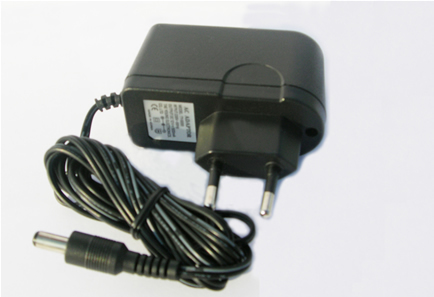 Optional 220v Power adaptor (above).